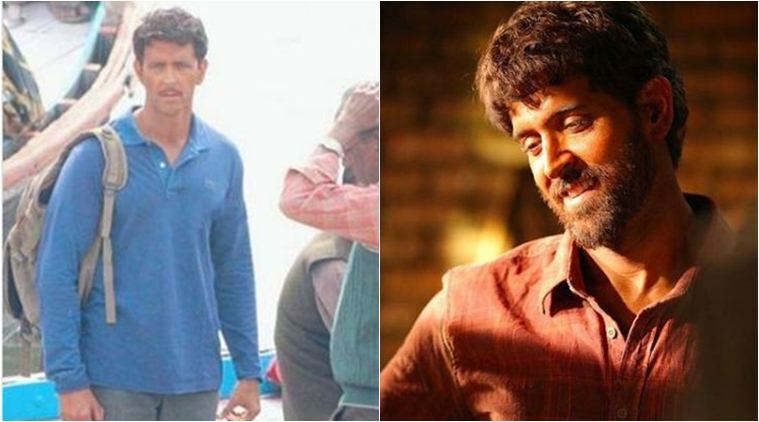 Talking about the same, Shibasish Sarkar shares, "We haven't appointed an outside director to complete Super 30 as the film's principal photography is complete. The studio is finishing the post production of the film with creative partners who are part of our studio." Pankaj Tripathi couldn't Hold Back his TEARS after... What? Alia Bhatt has already Decided her Daughter's Name!